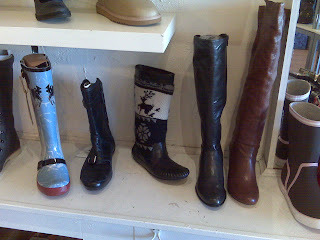 75% off all men's and women's boots at Posh Shoes in Hillsboro Village--WHILE SUPPLIES LAST!!! There are two pairs of awesome Frye men's dress boots in brown for $69 and $74 each! This very cool Umbra side table or night stand...love it!! Marked down at Target from $79 to $59. Hollllla! 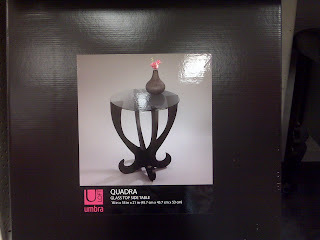 There are a lot of other really cool Umbra items marked down as well from vases to photo trays. How much do I love Target? A lot. 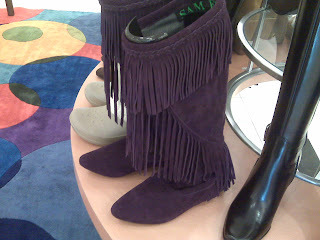 These Sam Edelman boots are at Macy's and marked down from $198 to $57ish. They also have black, but these purple are awe-sum. The coolest girl wearing fringe I know is Valerie, who cuts my hair. However, here are some other gals that will do. Happy Monday! I'm a little sad that Lipstick Jungle may be going off the air. Not for the compelling story lines though, because truly, I didn't care who Nico was dating and sorta thought that Brooke Shields' character was being ridiculous about her husband going on the road with Natasha Bedingfield. All that to say, I only watched the show to see what Lindsay Price's character, Victory Ford, was gonna show up wearing next. The costume designer of the show said that she loved putting those girls in accessories out the wazoo. If you watched LJ, you know that they were always wearing some sort of crazy cocktail ring or bordering-on-gaudy necklace. 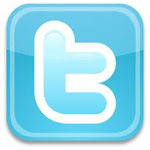 Check it out on this great website seenon.com. Left is one of my favorite uses of accessories on Victory. She's presumably wearing an orange belt, but then there's that huge brooch pinned on that just makes the outfit. The brooch is by Alexis Bittar, who makes beautiful costumey jewelry that's pretty pricey. So I got an idea on how to transform your little black dress that you wore to that office holiday party into a Valentine's outfit. Here are some ways to *not* buy a new dress, but make your little black dress new. 1. Brooches!! Buy yourself some shiny pink ribbon. Wrap it several times around yourself. Cut it. Pin it. 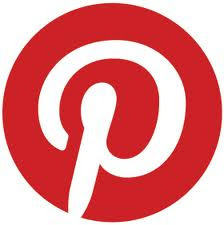 On top of where you've pinned it, add a brooch or three like Victory Ford. We're going for a look that's similar to this, just with a brooch added. Not sure how to position the brooches? One huge one sorta on the side like Victory's. Or one big one and two smallish ones in a three-leaf clover pattern would be really cute. There are A LOT of brooches on sale at Macy's right now, p.s. 2. DIY belt! 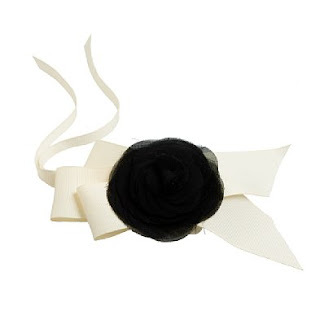 Check out this gal's blog on how to make your own rosette belt just like the one below. And speaking of rosettes, they're definitely everywhere. 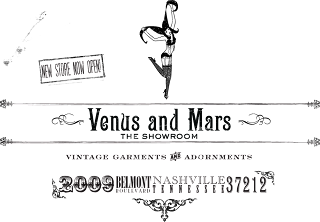 Like on Heidi Klum's dress from the Golden Globes. I pretty much like all things associated with Heidi, not limited to, but including: rosettes, Seal, Project Runway, and Tim Gunn. 3. J.Crew belt! Not that crafty, but have a few extra bucks (just not enough for a whole dress)? Then buy this belt from J.Crew and add it to your LBD. Call it a day. No need to stress about buying a glue gun.